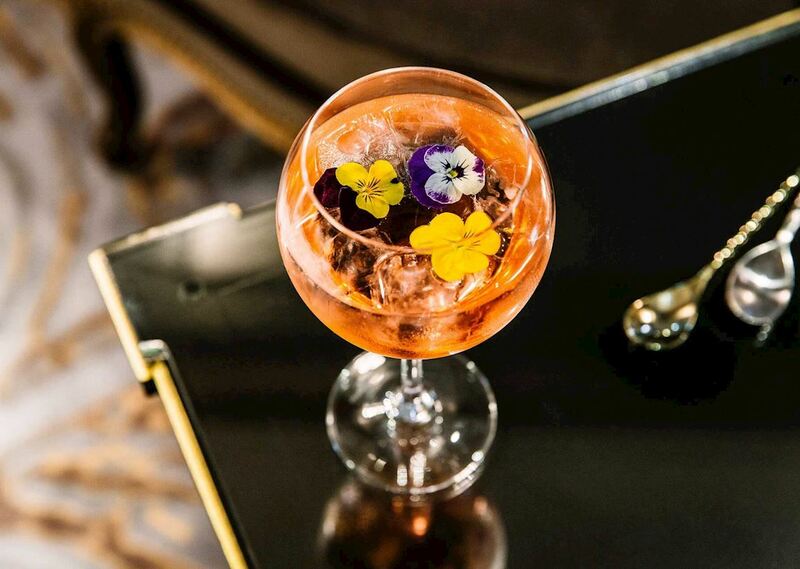 The Tuileries Bar, located between place Vendôme and place de la Concorde is a warm and cosy place offering a wide selection of creative and refreshing cocktails and snacks all day. Savour a Club Sandwich or be tempted by the surprising cocktails created by the Chef barman, Philippe Guidi. A glass of Champagne Moët & Chandon Rosé Imperial with a choice of sweet or salty delicacies. 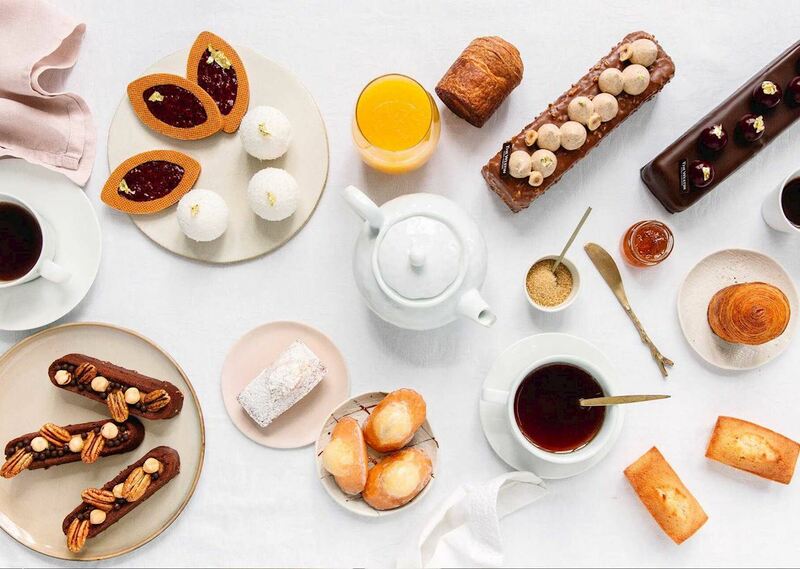 A bottle of Champagne Moët & Chandon Rosé Imperial with a choice of sweet or salty delicacies to share. The Tuileries Bar The Tuileries Bar, located between place Vendôme and place de la Concorde, is a cosy and warm place proposing a wide selection of creative and refreshing cocktails and snacks all day long. 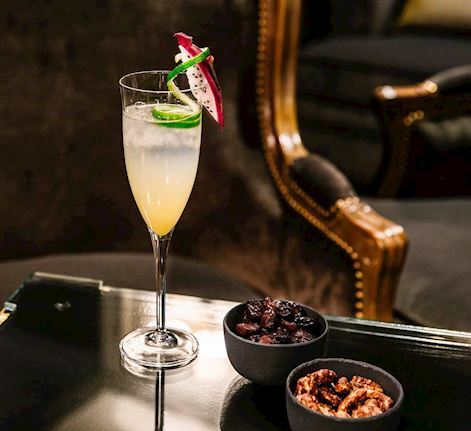 Discover the creative and surprising cocktails of the Chef barman, Philippe Guidi. As you savour one of these, why not pair it with a club sandwich or one of the dishes imagined by Chef David Real. Tea Time The Tuileries Bar, located between place Vendôme and place de la Concorde, is a cosy and warm place proposing a wide selection of creative and refreshing cocktails and snacks all day long.